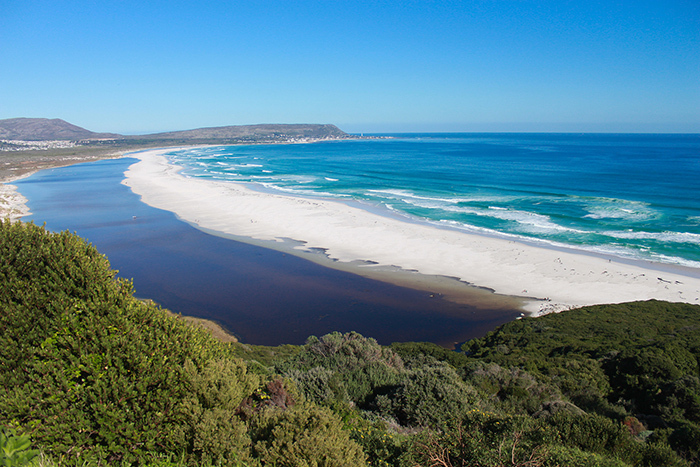 Noordhoek is a suburb of Cape Town, South Africa, located at the foot of Chapman's Peak on the west coast of the Cape Peninsula, approximately thirty-three kilometres to the south of the Cape Town City itself. 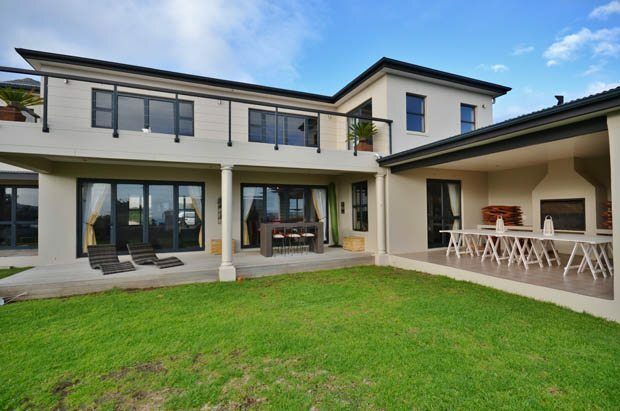 Noordhoek is a suburb of Cape Town, South Africa, located at the foot of Chapman’s Peak on the west coast of the Cape Peninsula, approximately thirty-three kilometres to the south of the Cape Town City itself. Noordhoek can be accessed either from the scenic coastal road, Chapman’s Peak Drive, which leads out of Hout Bay or via the mountain road Ou Kaapse Weg which cuts through the picturesque Silvermine Nature reserve, which is part of the Table Mountain National Park. 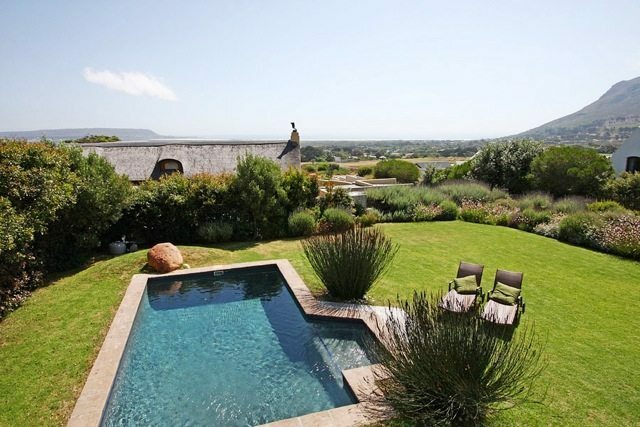 The Noordhoek valley remains one of the Cape Town’s treasured destinations, providing a unique rural atmosphere and rustic surroundings, with its famous long-wide sandy beach, the surrounding mountain ranges, and its vast wetlands. 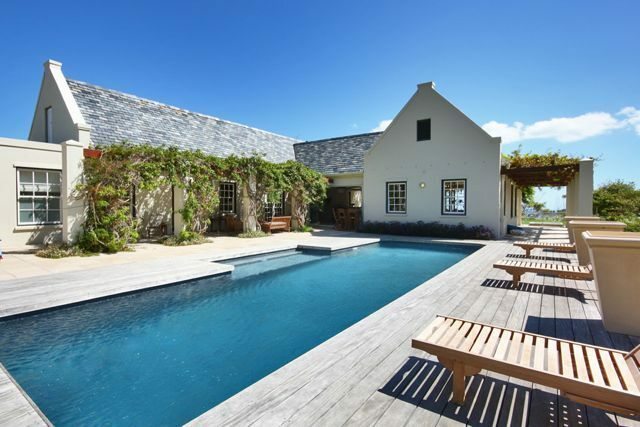 A wide range of activities and accommodation is offered in Noordhoek, with many guesthouses and private villas providing a wide variety of accommodation. Horse Riding on the expansive white sand beach, is a popular activity for Noordhoek locals and travellers alike. 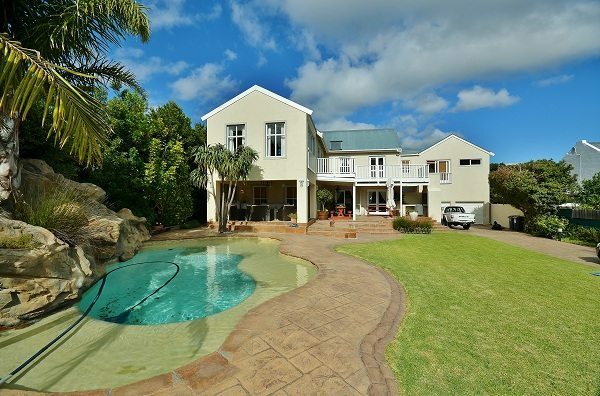 Possibly the greatest appeal for visitors to Noordhoek is the quiet, charming atmosphere away from the hustle and bustle of city life, while the crowds are easily accessible with a short 25 minute drive.